Looking to get started sewing on a budget? The Magnolia 7325 might be the perfect fit! 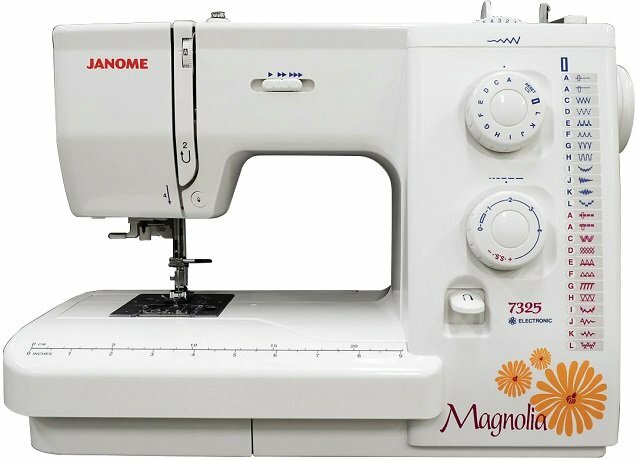 A fully electronic sewing machine with 25 stitches allows you to experiment and learn with ease.